I am the owner and designer of baby carriers. 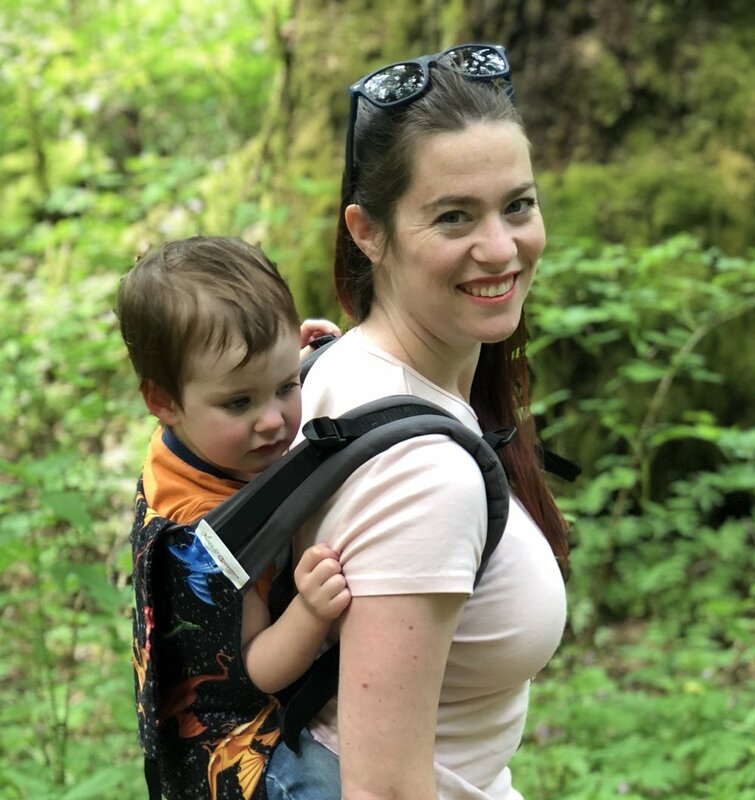 I’ve been Babywearing as a means of survival since my oldest was born, 8 years ago. It’s how I survived deployments, traveling, moving, and just daily life. I also volunteer with the local Babywearing International chapter. When the opportunity came last year to purchase a Babywearing company I jumped on it! I’m fiercely independent and needed something that allowed me to be “Baxter” and not just mommy or “Chase’s wife”. My business allows me to share the most important parenting tool I had, and have an effect in the market to make things as accessible as possible. I prefer podcasts. Social Media Marketing with Michael Stelzner is a favorite of mine.